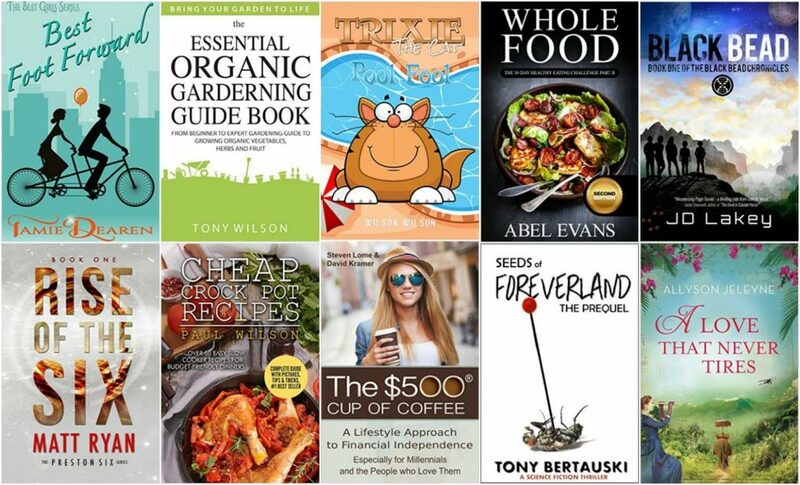 I love to read, and tend to get most of my books from the library, but I also love reading FREE Kindle eBooks on my iPad using the Free Kindle App. Sometimes I’m also tempted to purchase a Kindle book if it’s brand new and the library doesn’t have a copy yet (or a LONG reserve line). Below is the list of 10 FREE Kindle books for today, 5/26/16. Please note that prices are subject to change at any time.